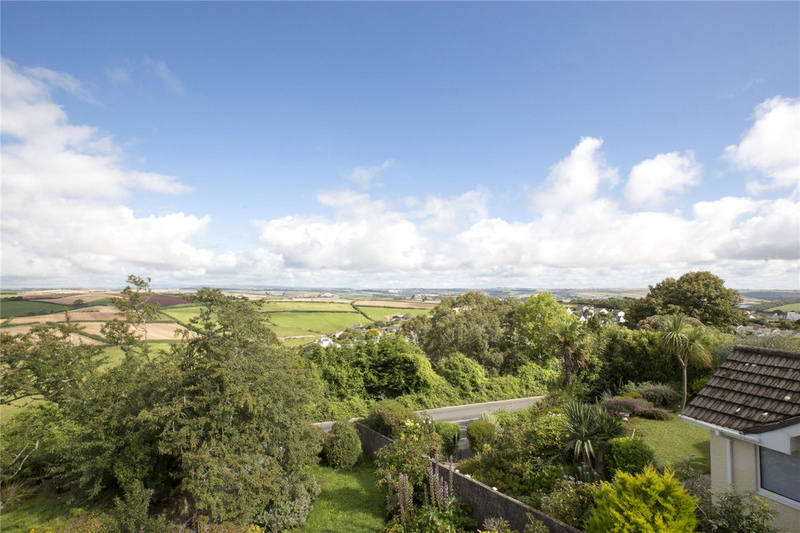 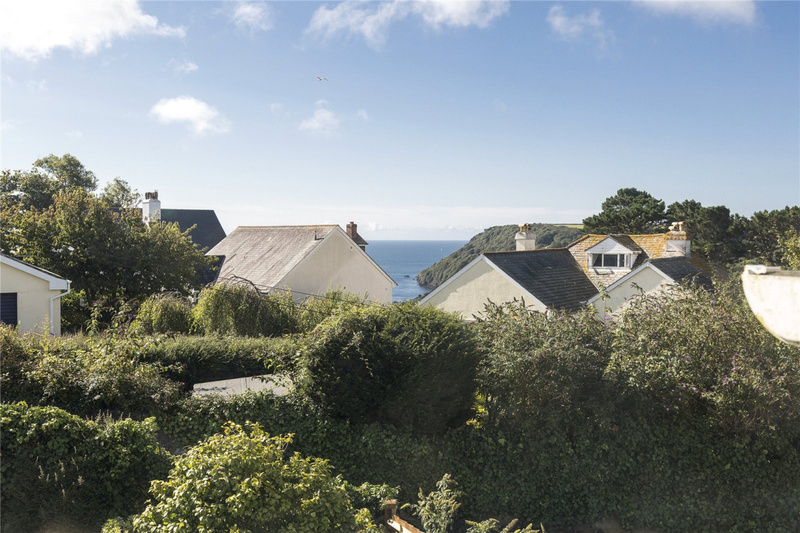 A handsome family home in a quiet residential area of Salcombe which benefits from views of the open sea and the South Hams countryside. Garage and ample parking. 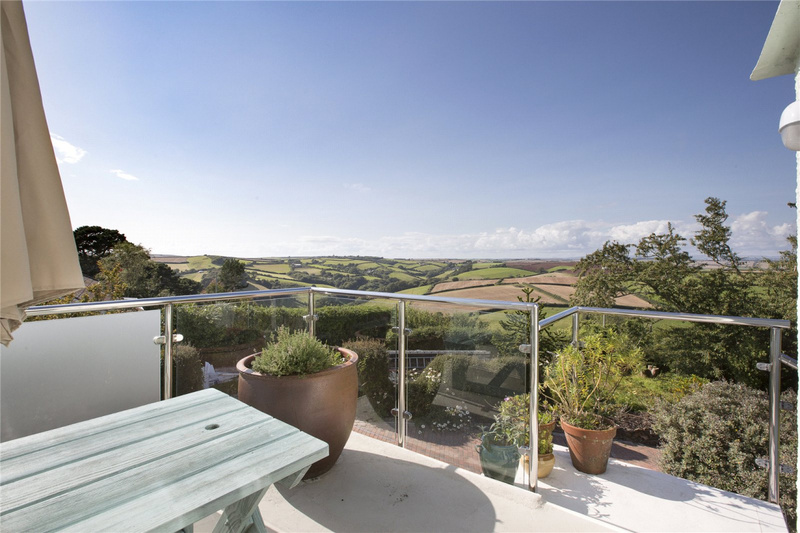 Overdale is a well presented, substantial house in a favoured area of Salcombe, with sea and stunning countryside views. 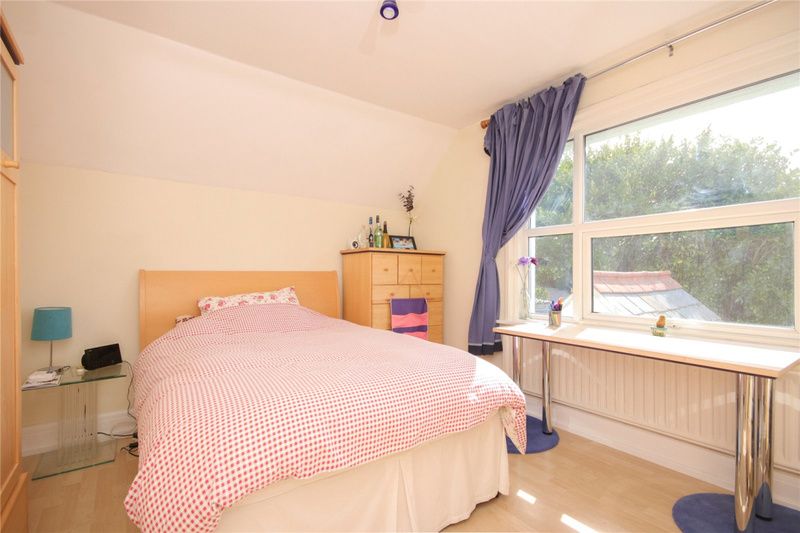 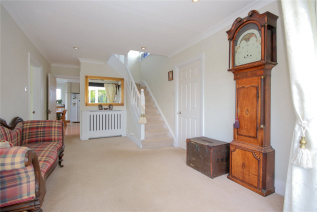 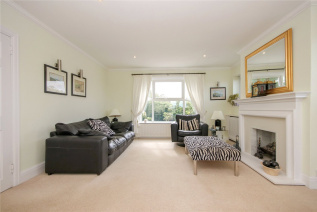 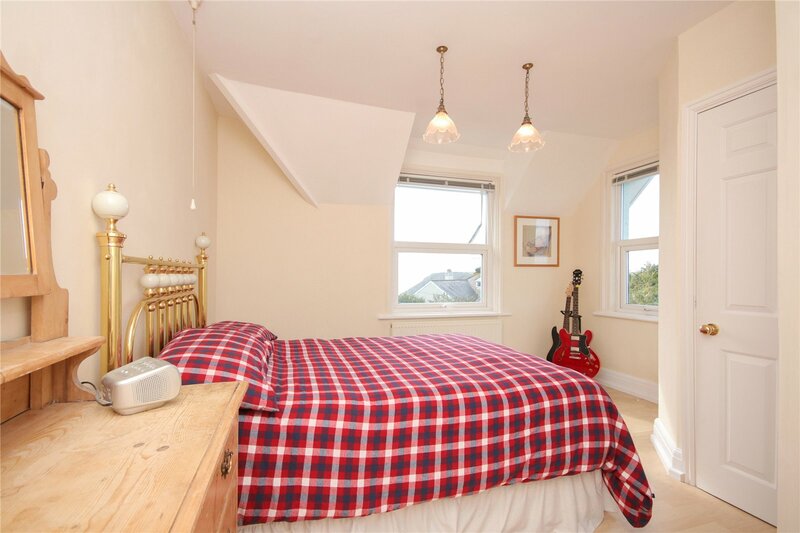 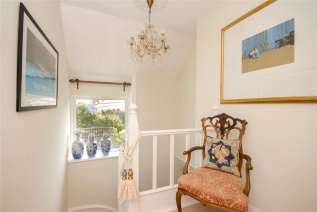 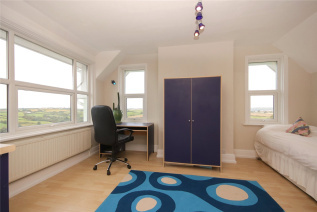 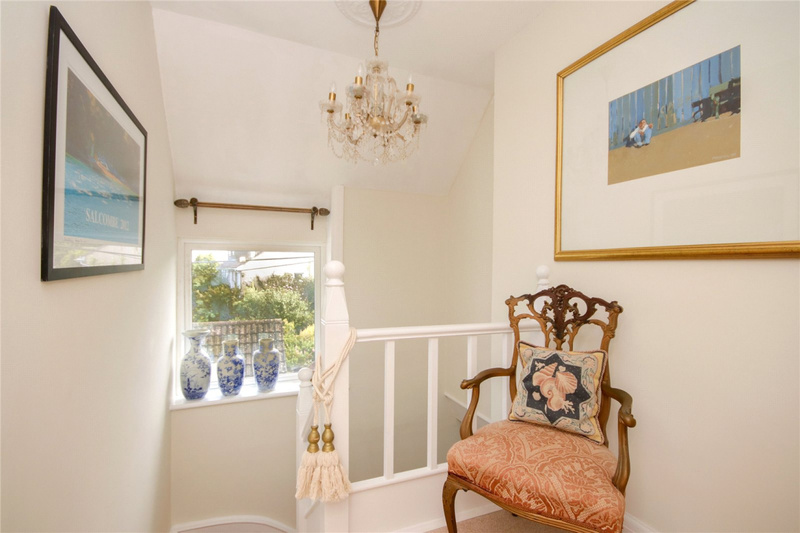 The spacious, light and airy rooms make the house very welcoming including a large entrance hall leading to a delightful sitting room with feature fireplace and French windows opening out onto the south west facing balcony. 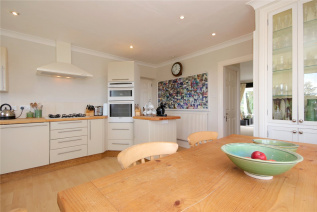 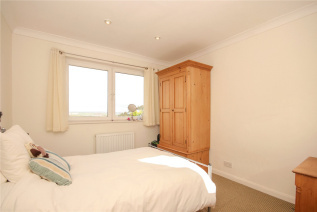 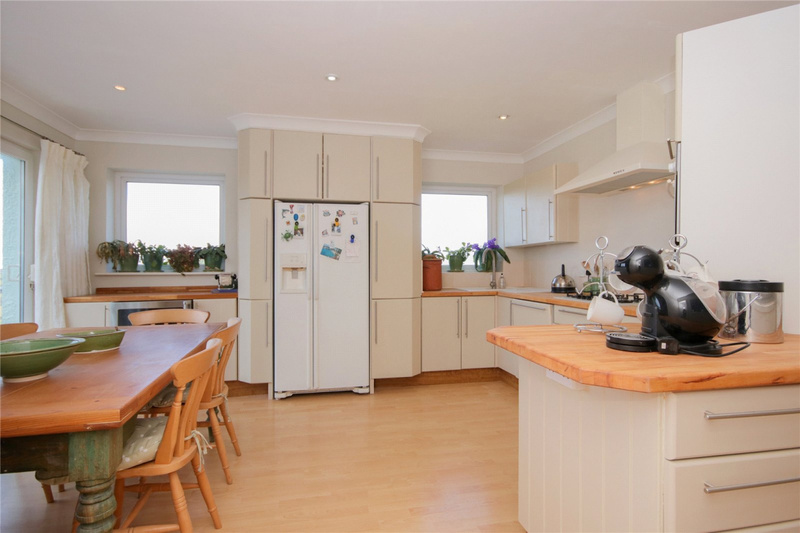 The well equipped modern kitchen/breakfast room also enjoys large sliding doors opening out onto the balcony ideal for al fresco entertaining and taking in the marvellous countryside views. 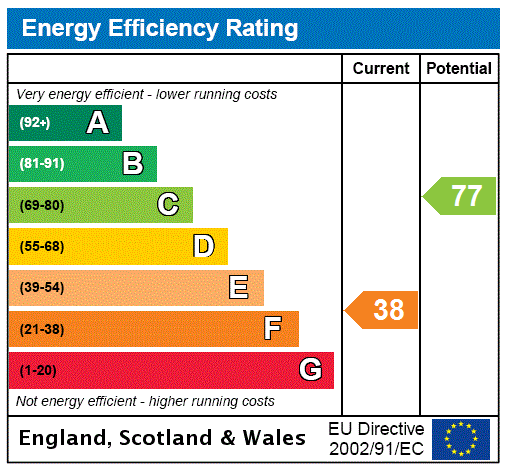 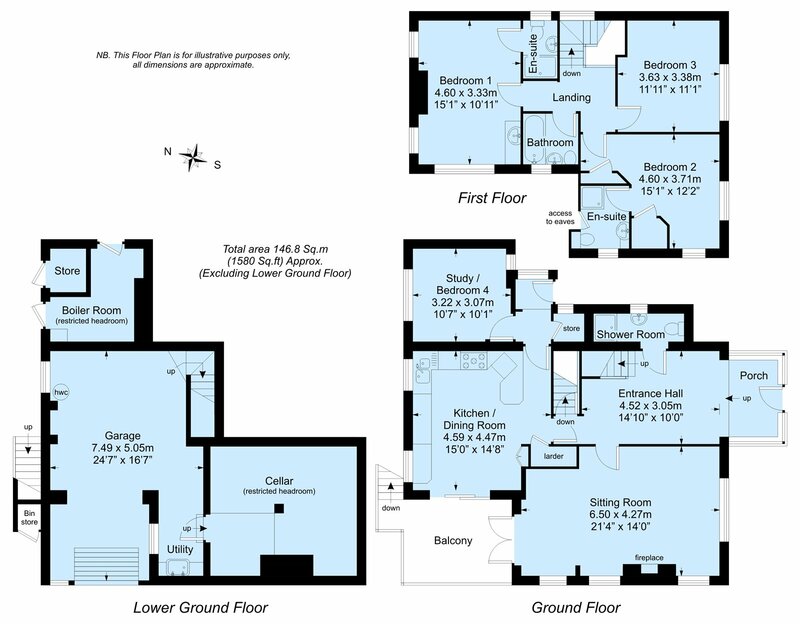 The various lower basement rooms and integral garage could easily be adapted (STPP) to create additional flexible accommodation. 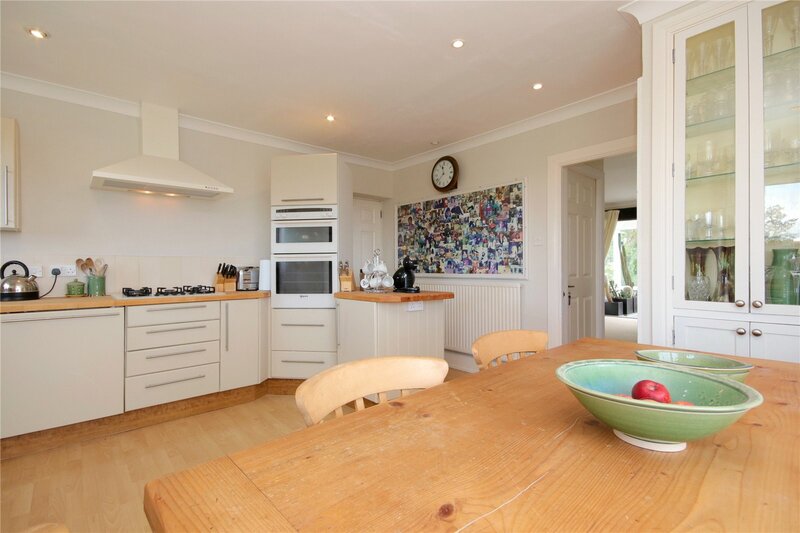 The present owners have enjoyed Overdale as a family home and have lovingly made improvements over the years. 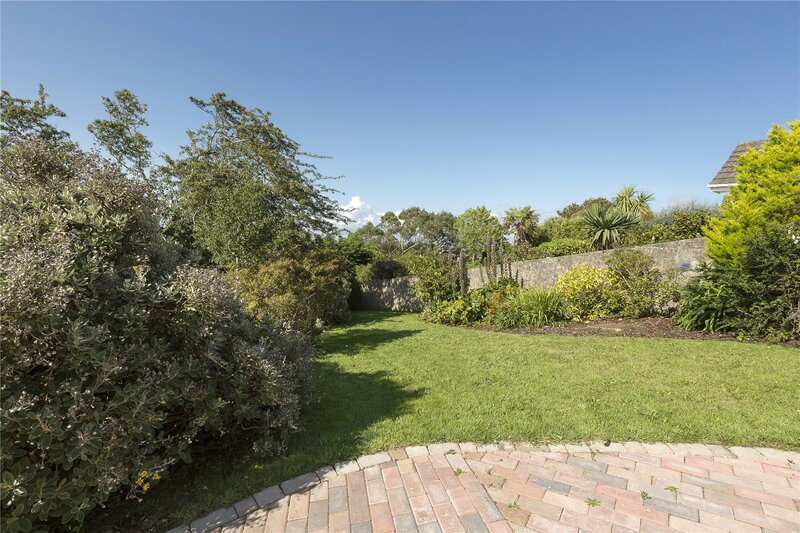 Landscaped gardens with sun terraces and paved driveways are a delight with vehicular access both from Fortescue Road and Main Road. 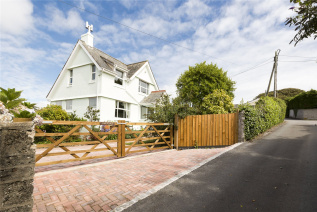 On entering Salcombe from Kingsbridge go straight on at the first crossroads and follow Main Road, just before the sharpish left bend the property will be found on your left hand side.